We recognise that issues concerning family can be difficult and emotional, and bring compassion to our legal services. We are approachable and do our best to make you feel at ease. We appreciate all families are different, and treat each set of circumstances individually. It is important you have a family law solicitor whom you trust, who provides you with an understanding of all your legal options. We listen to your concerns, so the right decisions are made in the short and long term. Our objective is to ensure your situation is resolved in a manner that is most advantageous to you, both financially and emotionally, and understand moving forward is important, both during and after all legal formalities have been completed. We have created a fixed fee Divorce option which allows control of the level of costs incurred. This, together with our free initial 30-minute family law advice session, means that access to expert family law advice is possible with some certainty about cost. 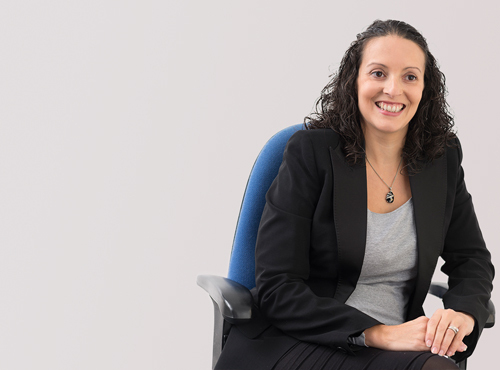 Louise Chipchase is an experienced lawyer and a member of Resolution, an organisation of family lawyers and other professionals who are committed to the construction resolution of family law matters. For Family Law advice contact Louise Chipchase on 01905 731 731.